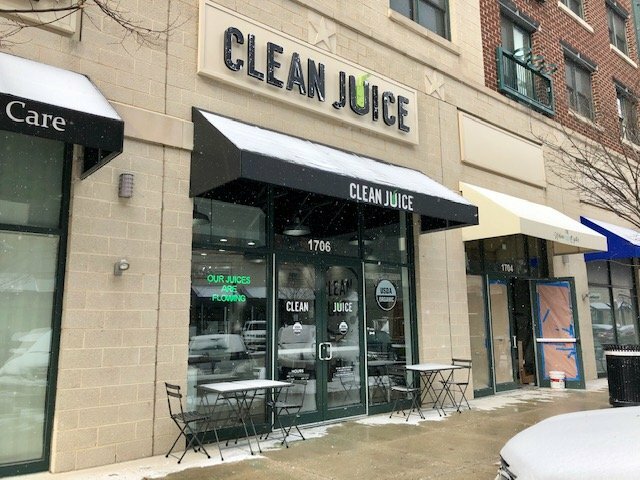 Clean Juice opened its doors at 1706 Whetstone Way. 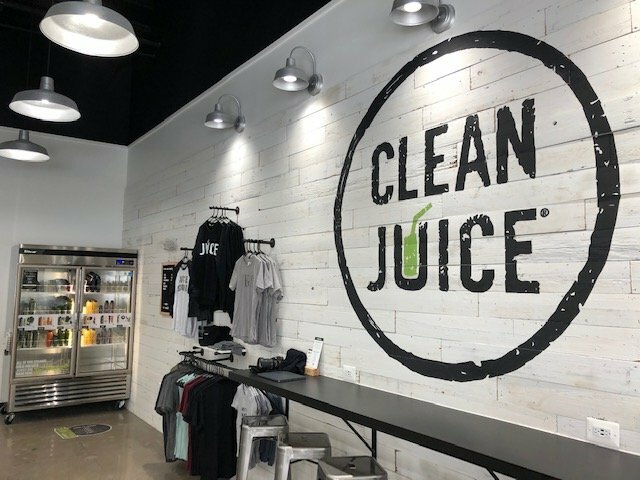 Clean Juice is currently in a soft opening and will host its grand opening in March. Clean Juice is located in a 1,400 sq. ft. space that is part of the former 4,200 sq. ft. Ruby 8 restaurant space, which closed last July. Passport Health recently relocated from The Foundry on Fort Ave. and opened in a 1,400 sq. 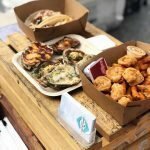 ft. space on the northern end of the space, and Urban Oyster is opening in a 1,400 sq. ft space in the middle section of the retail space. 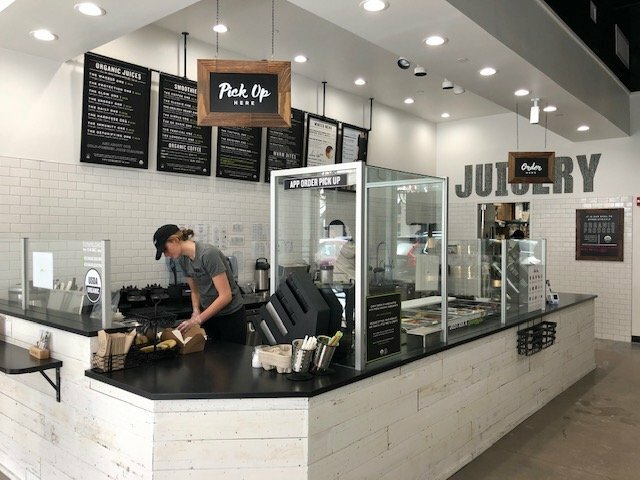 Clean Juice is a franchise with more than 100 locations. The McHenry Row location is owned by Maryland residents and husband and wife duo Anthony and Kait Walters. Anthony Walters is a former National Football League safety, playing four years for the Chicago Bears. He played college football at the University of Delaware. Kait Walters played soccer for Towson University. Clean Juice specializes in açaí bowls, smoothies, and juices. It uses 100% USDA-certified organic produce in each of its products. The açaí bowls incorporate ingredients such as almond butter and almond milk; granola and cacao powder; maple syrup; honey; kale; coconut oil; and fresh fruit including bananas, strawberries, and pineapples. Protein and regular smoothies are made with mangoes, strawberries, bananas, apples, spinach, and avocados. The assortment of juices include ingredients such as beets, celery, carrot, lemon, kale, cucumber, and orange. Other menu items include almond toast, avocado toast, the oats bowls. Clean Juice will also offer organic cold brew coffee, as well as additional cold press juice drinks with coffee in them. Clean Juice will have different menu options each season and plans to offer a salad menu this spring. Salads will have protein add-ons including chicken. Clean Juice has an app that will allow customers to order ahead of time. Clean Juice will be open for breakfast, lunch, and dinner. Clean Juice is open Friday to Sunday from 9am to 6pm for its opening weekend. It will move to its regular hours starting on Monday. This will be 630am to 730pm on Monday to Friday, Saturday from 9am to 7pm, and Sunday from 10am to 6pm. 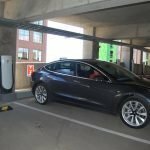 Anthony Walters said the hours will likely be altered to fit demand. Clean Juice has 14 employees including General Manager Ariel DePaul. 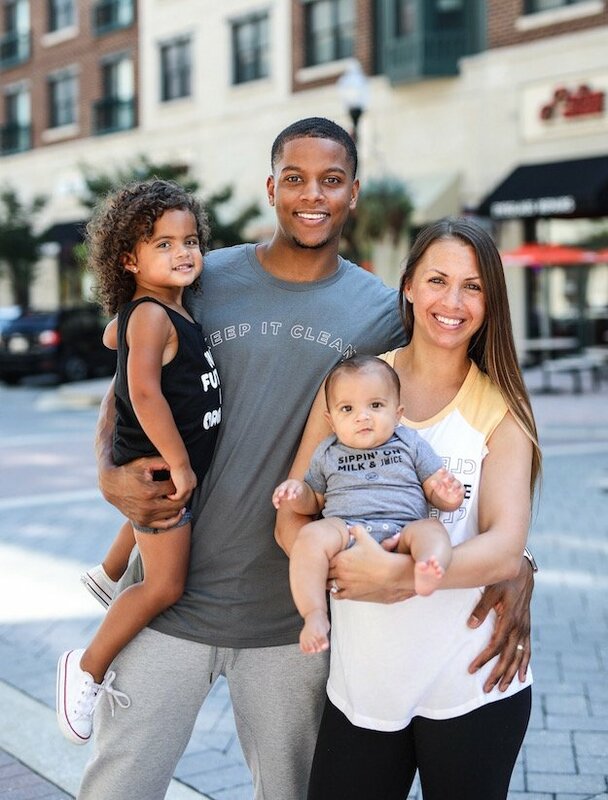 Kait Walters will work full time at Clean Juice and Anthony Walters will continue to work at his job with NV Homes. The interior of Clean Juice features tall ceilings, concrete floors, a subway tile wall, and white reclaimed wood accents. It has bar seating, tables, and outdoor seating. 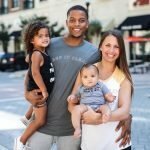 Clean Juice was founded by Landon and Kat Eckles, another husband and wife team, in Charlotte, North Carolina in 2015. Anthony Walters said the number one thing that maters to him, Kait Walters, and DePaul is customer service. 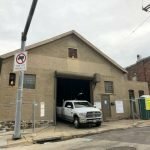 “We want to serve the community and make people comfortable,” he said. The Walters are excited to be in a community with so many gyms, sports leagues, active people, and companies like Under Armour. They are also excited to be in the same shopping center as Charm City Run and Rev Cycle Studio.